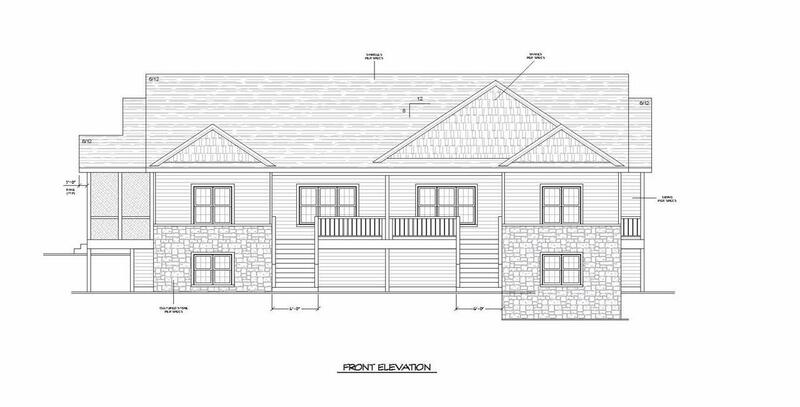 6283 Quarry Vista Dr, Fitchburg, WI 53719 (#1839891) :: Nicole Charles & Associates, Inc.
Not ready for condo living but want a new construction ranch w/ classy finishes & not the high price tag? Come see these gorgeous 3BR / 2.5 BA 1/2 duplex (no condo fee!) 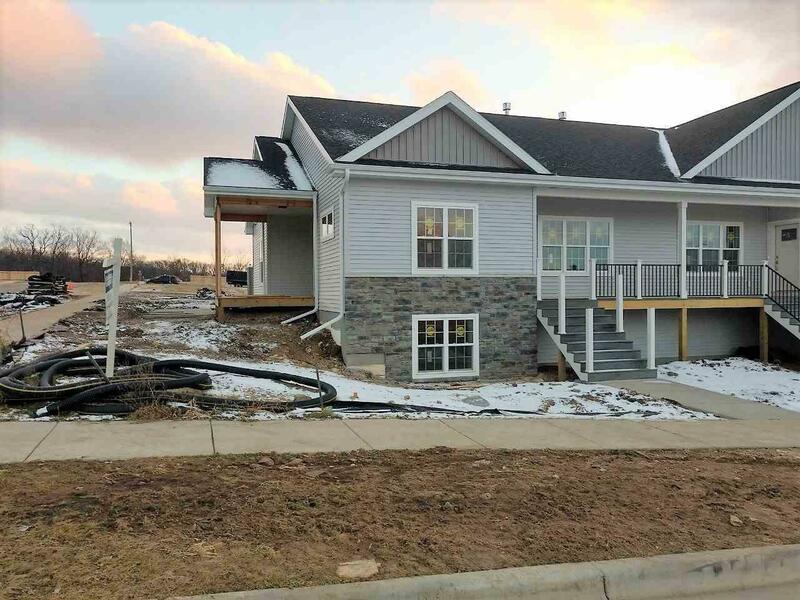 by Binger Custom Home in Quarry Vista, minutes from shopping + connector to Mil Ridge bike trail. 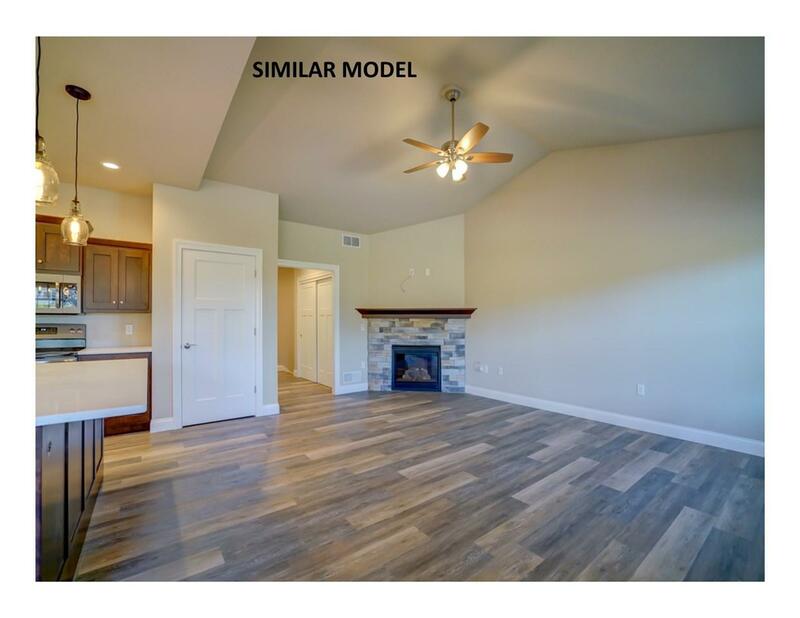 Step free from garage, open main floor plan w/vaulted ceiling, kitchen with Amish cabs, quartz/granite counters, stainless appl. Finished exposed LL has rec rm, 2BR / 1BA & storage. Huge 2 car garage. 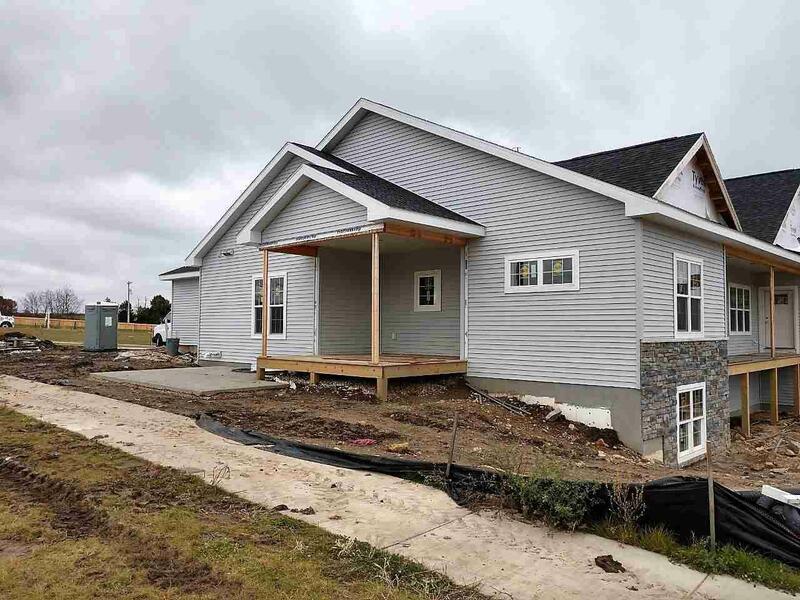 Pella windows, Ecobee smart thermostats, gas FP + huge screen porch/patio overlooking park! Est comp early Nov '18. Listing provided courtesy of Coldwell Banker Success.